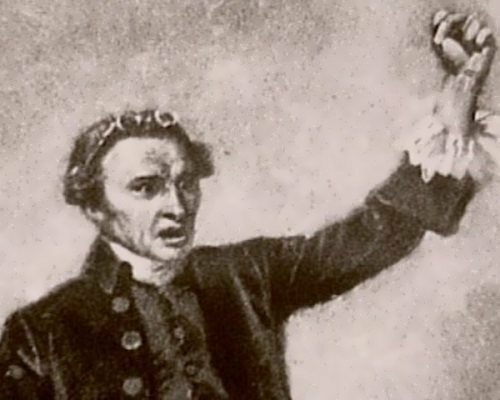 Patrick Henry was an American orator and revolutionary, who helped shape the first government of the United States. He helped to write the first constitution of the state of Virginia. He was an active fighter for independence. His powerful speeches about liberty and self-government still inspire people today. 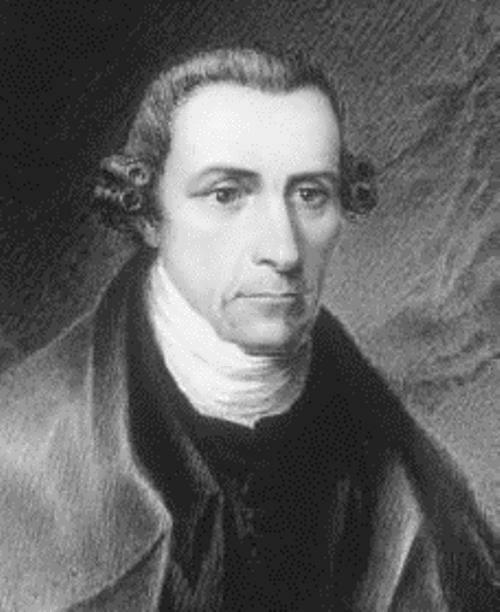 Patrick Henry was born on May 29, 1736 in Virginia, into a family of lesser gentry. 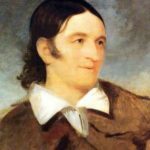 He married Sarah Shelton and was the father of six children. She died in 1775. 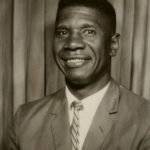 Two years later he married Dorothea Dandridge, who was half his age. 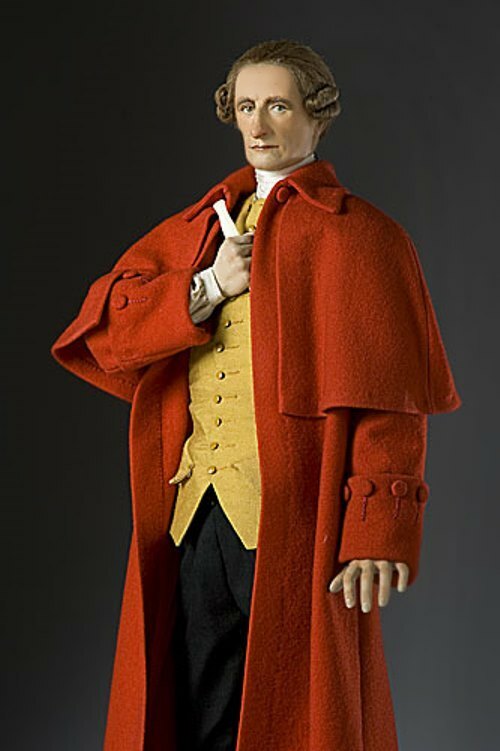 In 1760 he became a lawyer. Soon he began speaking out against the British government. 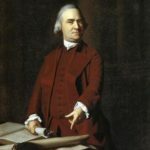 In 1763, Henry was a lawyer at the trial of the tobacco tax, the outcome of which had a great influence on the development of the movement for the independence of the American colonies. 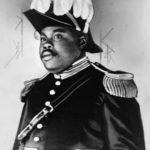 He strongly believed that the American colonies should be free of British rule. In 1765, Henry was elected to the House of Burgesses. 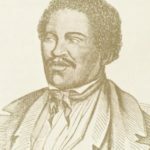 Later he was elected to the first Virginia Revolutionary Convention. In 1775 he addressed the Parliament of Virginia a fiery speech in defense of the rights of the American people. His phrase “give me liberty or give me death” became very famous. In 1774 Henry became a member of the Continental Congress. He also served several terms as governor of Virginia. 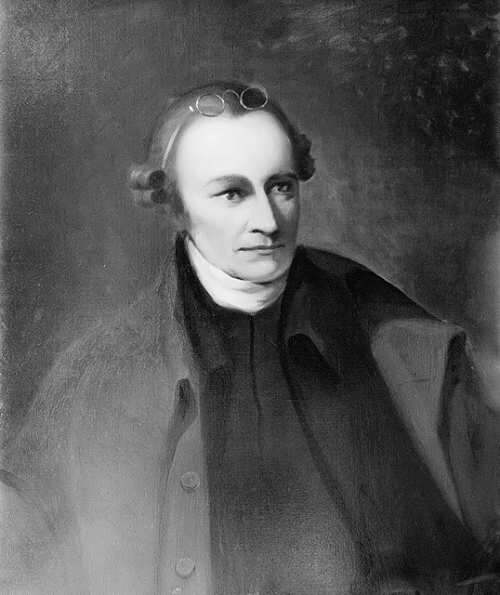 His beliefs helped get 10 amendments, known as the Bill of Rights, added to the Constitution in 1791. For 10 years Henry used his powerful voice and popular support to lead the anti-British movement in the Virginia Legislature. In 1795 he rejected an offer of US President George Washington to take the post of Minister of Foreign Affairs. 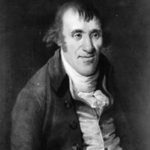 In 1799 Henry won election to the Assembly. Henry died of cancer on June 6, 1799 in Virginia. 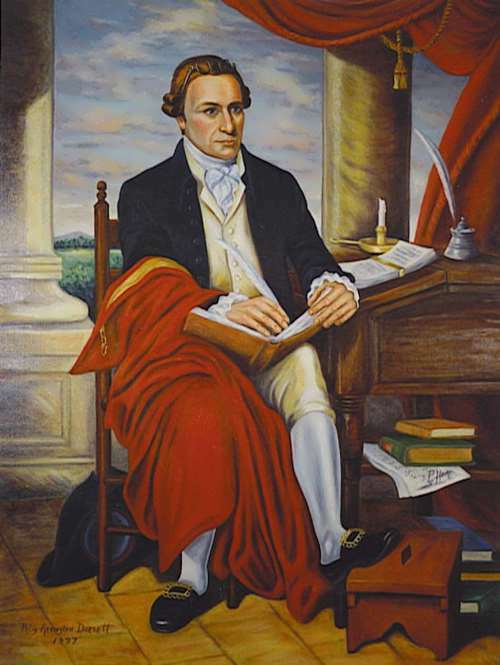 District in the state of Ohio and district Patrick in Virginia were named in honor of Patrick Henry.